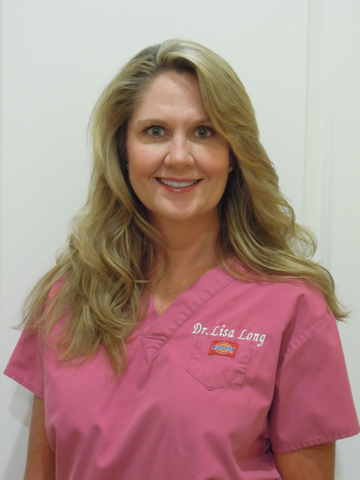 Dr. Lisa Long has been treating patients in the Tampa Bay since 1994. She is originally from Atlanta, GA. She is married and has 2 boys. 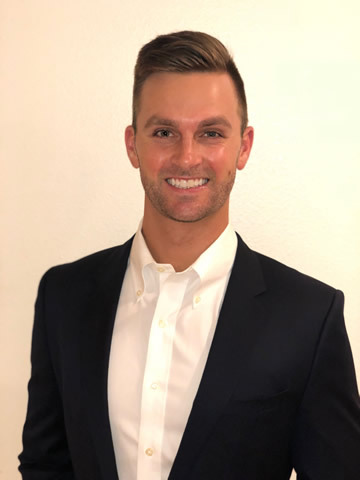 Dr. Long is a graduate of Life Chiropractic College in Marietta, GA.
Dr. Ethan A. DeWeerd was raised in Clearwater, Florida. He earned his Bachelor of Science degree in Sport and Exercise Science from the University of Central Florida. Ethan received his Doctorate degree from Palmer College of Chiropractic. In his free time, he enjoys fitness training, golf, soccer, chess, and playing with his dog, Marlee. 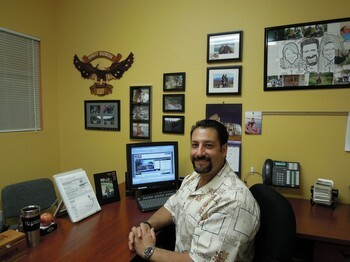 Dean is the Administrator at Long Chiropractic. He is originally from Pittsburgh, PA. Dean served from 1986 thru 1992 in the United States Airforce as a Security Policeman. He has his degree in business administration. Dean is also Dr. Longs husband and they have been married since April of 2000. Originally from the Bahamas, I came to the United States in 2013 for college where I received my BSc in Biology from Saint Leo University in 2017. 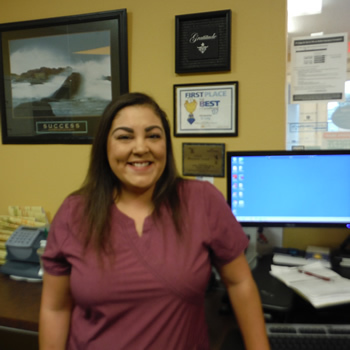 My passion for helping to relieve patients’ pain led me to become a part time medical assistant at an auto injury center followed by a full time chiropractic assistant here at Long Chiropractic and Rehab center. Being a key component in the overall solution is my motivation each day to ensure that each patient receives exceptional chiropractic care. 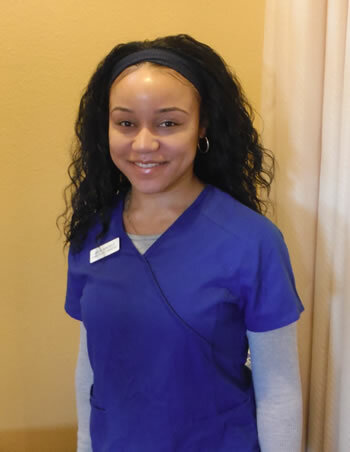 I have been a Massage Therapist since 2013. 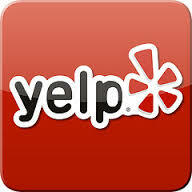 I am fluent in trigger point and deep tissue but expertise is Swedish Massage. I love when some one comes to me in pain. I then work on the areas that is causing issues and the pain goes away. Helping others is my calling and I was blessed with healing hands. Hi my name is Kelly. I have been working in the Medical Field for 20+ years. 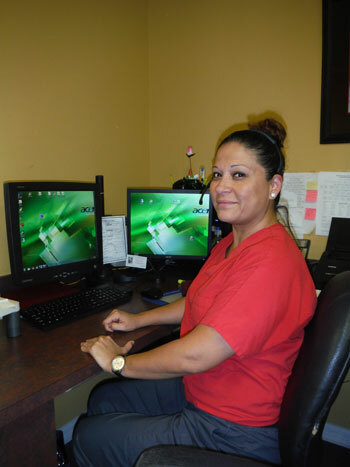 My qualifications range from Insurance Specialist assisting on patients qualifications for coverage as well as being certified as a Registered Chiropractic Assistant and all front office tasks assigned. 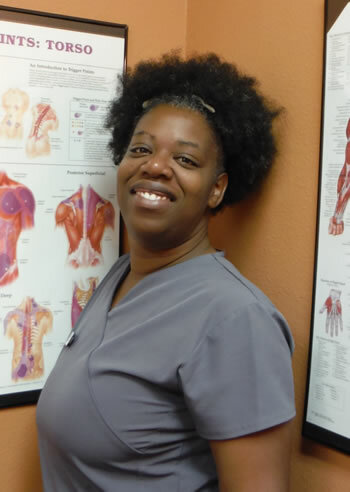 I enjoy making patients feel at home and comfortable here at Long Chiropractic.